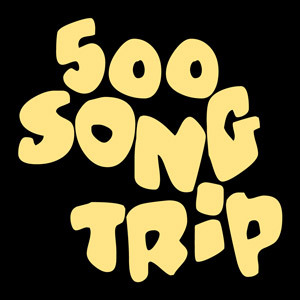 500 Song Trip is a collection of Creative Commons-licensed music gathered from around the Internet by Frank Edward Nora (host of The Overnightscape). Released in August 2012. Every song has its own Creative Commons or public domain license – see guide PDF for more details. A big thanks to all the amazing musicians who created and shared this music! 500 Song Trip is now playing on shuffle on the Nightstation stream.